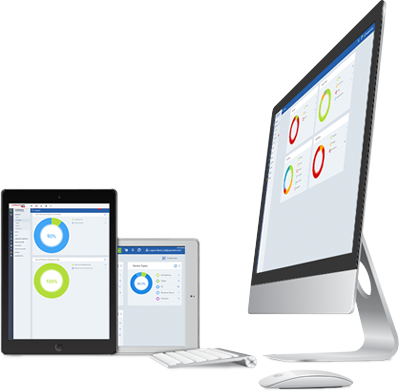 Distribute and manage apps enterprise wide with secure mobile application management. Separate personal from business data in containment. Did you find this article about Mobile Application Management?